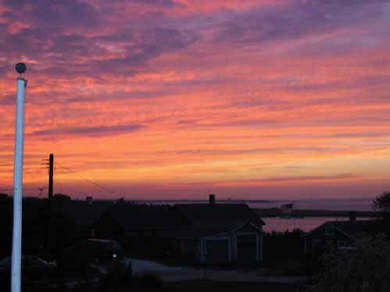 Our D Street cottage has views of Hither Creek, Madaket Harbor, Tuckernuck Island, and Eel Point. 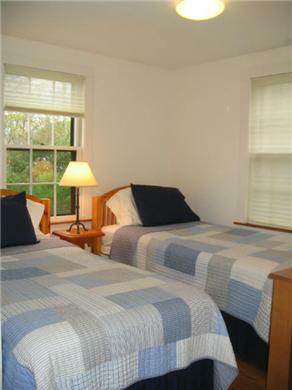 Close to the shuttle and bike path to allow easy access for exploring all of Nantucket. 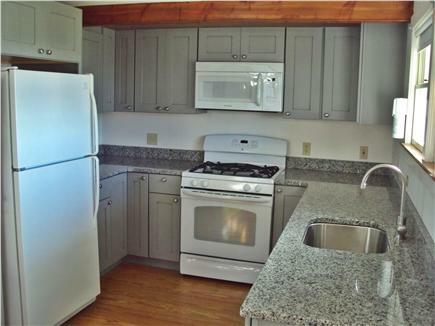 Just a short walk away from the surf beach of Madaket and the calm waters of Madaket Harbor. 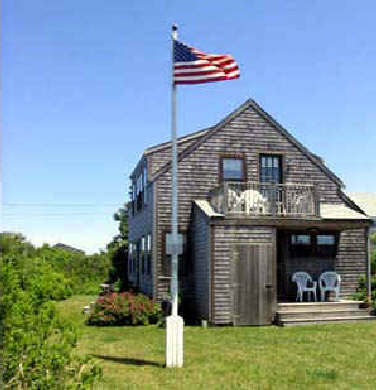 From the deck and living areas of this 1992 house you can hear the sound of the waves lapping onto the shore and see the world-famous Madaket sunsets. Watch the boats on Hither Creek and Madaket Harbor. Two bedrooms and a den sleep six people. 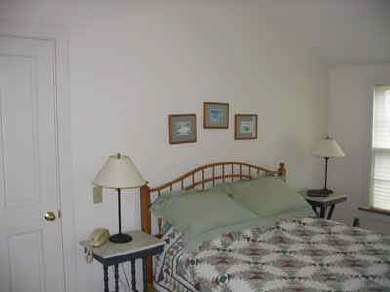 Well furnished and with two baths and an outdoor shower, this beach house provides the perfect vacation getaway. September 15 week still available. 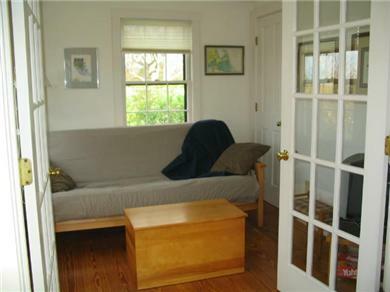 My family and I couldn't have been happier with our choice for a house rental in Madaket on Nantucket. The house was great, the views incredible from the second floor and the location perfect for walking to the beach. We can't wait to go back again next year! This was a wonderful place to vacation. Thank you for a great week! You have a lovely house in a perfect location! Madaket Jewel. Wonderful location. Beautiful sunsets. Quaint house in perfect condition. Owners are a pleasure to deal with. Would recommend it unreservedly. Great vacation.